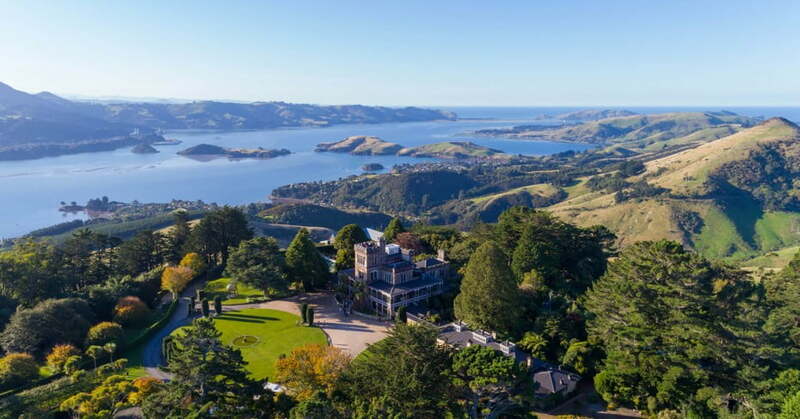 Small but beautifully formed, Dunedin has 170 years of history that you can experience with castle visits, highland hikes, vintage railway trips and sneaky peeks into historic homes. 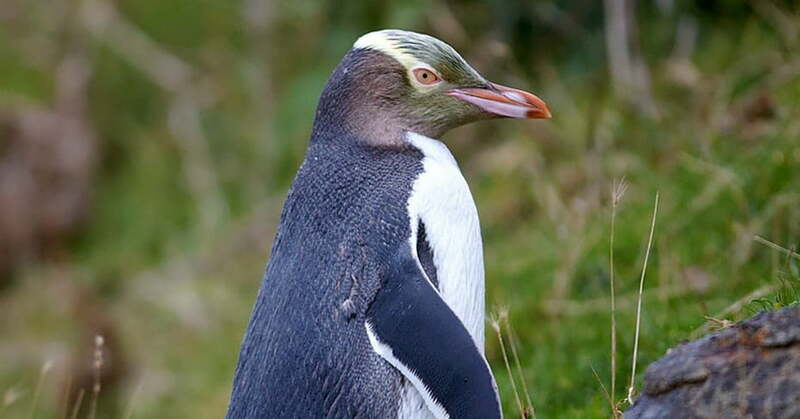 And the city is right next door to the Otago Peninsula, which is home to fur seals, albatrosses and two species of penguin. 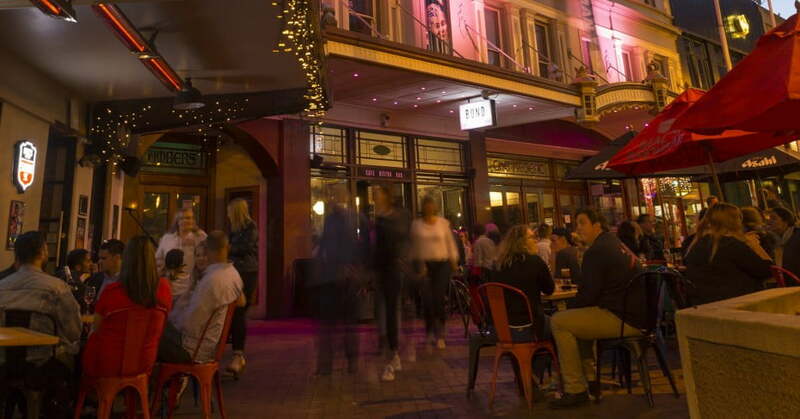 Accompanying all the outdoorsy things you can do in this appealing city is a fantastic cuisine culture that includes craft breweries and New Zealand’s best farmers market.